Hello I’m Millie Cooper. Thanks for dropping by. 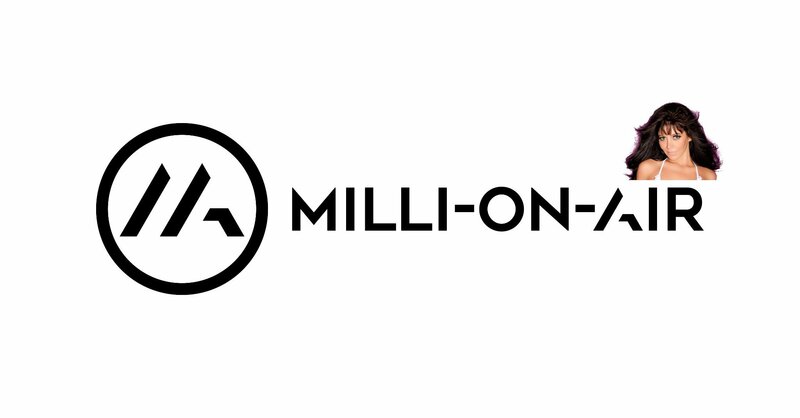 Along with a global team, I run a successful online interactive magazine called Milli-On-Air which showcases the globes biggest influencers, entrepreneurs, UHNI and celebrities, alongside new & established luxury brands. The exquisite quality and timelessness of the magazine keeps the readership high and ensures longevity of advertising campaigns and is viewed by over 1 million individuals per issue. With cutting-edge cross-media opportunities and global distribution, we offer advertisers tailored & effective campaigns. ‘’Bringing people + Brands together”. In the past I have helped many small and start up businesses with branding, web design and social media guidance. My goals are still the same…. to help your business build up a global presence where you stand out from the rest and connect with more successful people worldwide and now this is even more possible with Milli-On-Air Magazine. My background is in Social Media, Web design and interior design. I have also worked as a Fashion Buyer, as well as an Artist and Digital designer. I was always one of those people who was trying new things and always looking for new opportunities, not because I had itchy feet, but because I always wanted to better myself. I even trained to become a plumber and started my own plumbing business! But that’s another story. Ask me to tell you sometime. In the last couple of years, I have successfully sold my art worldwide, I have also been asked to donate my art to Help for Heroes, Mending Kids & Make a Wish Foundation.